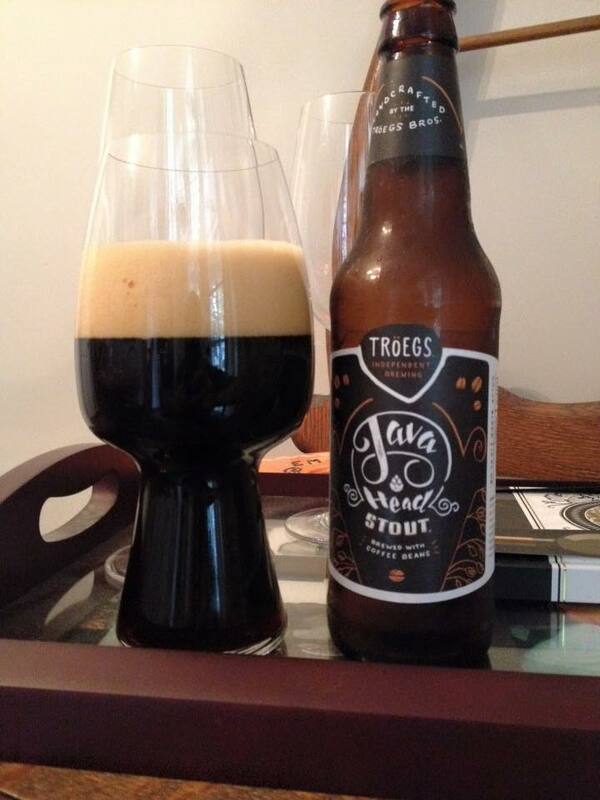 Tröegs Java Head Stout is an Oatmeal Stout infused with locally roasted, cold steeped coffee, 7.5% ABV. The beer pours with a black color, some closer inspection reveals some light penetrating though creating a dark caramel red color. The head is big and frothy with a lovely coffee tan color. 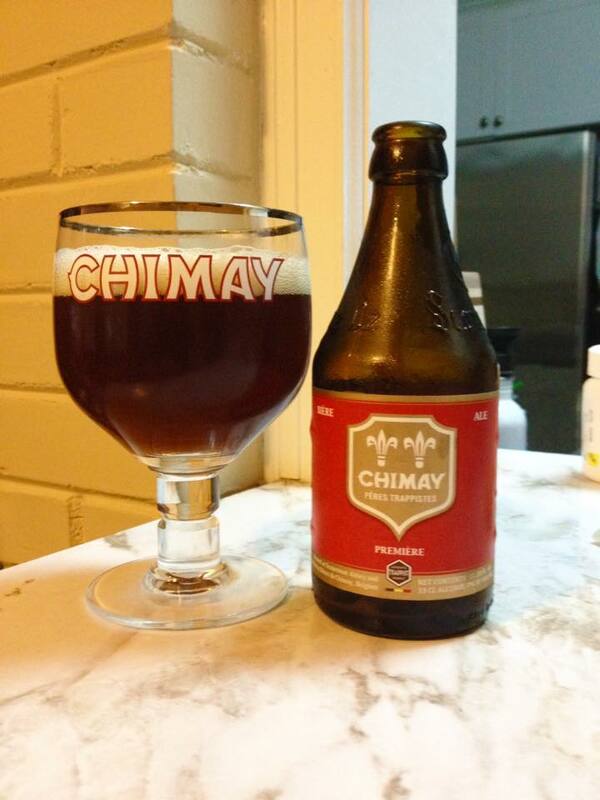 Surprisingly mild aroma, with mild notes of coffee and roasted malts. The first thing I notice is that the oatmeal is adding a good bit of body to the beer. 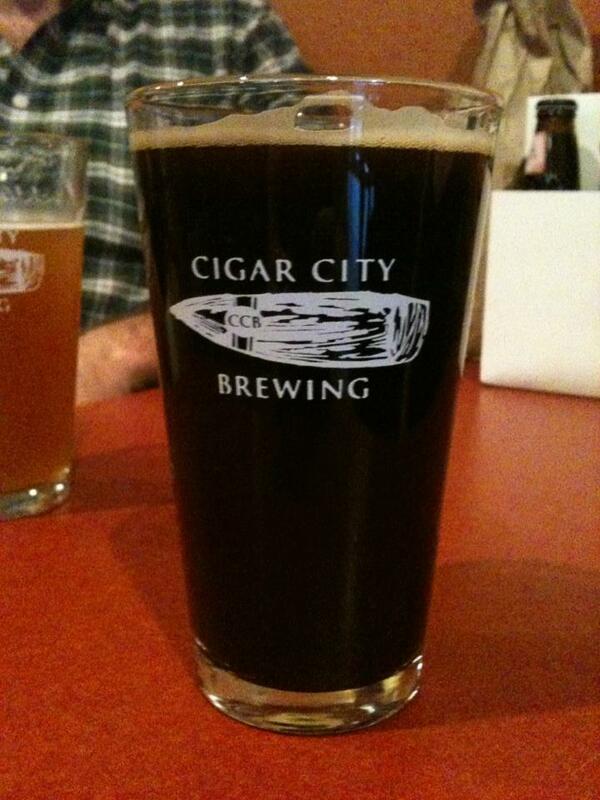 The flavor profile is dominated by roasted malts and coffee, but they are blending together very well. 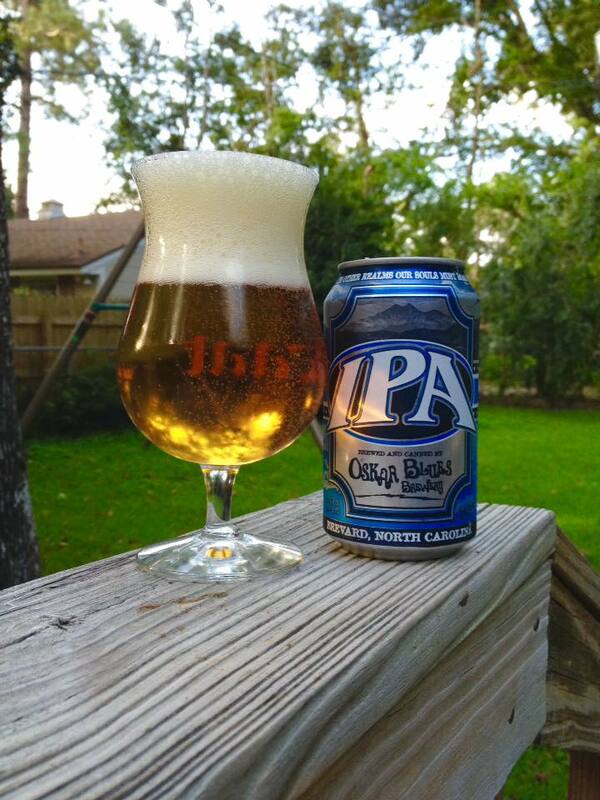 The finish is dry and slightly hoppy with a large amount of alcohol heat coming off the 7.5% ABV. 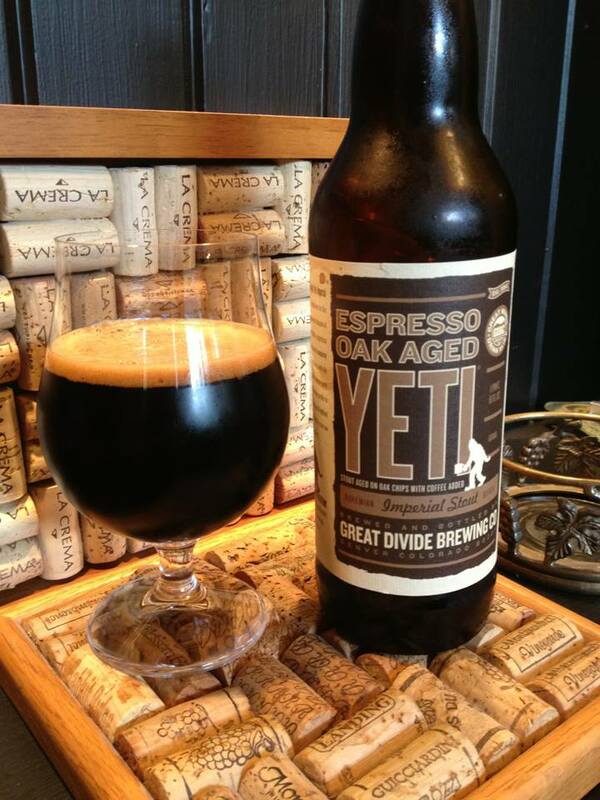 This is not going to make it to the top of my Best Coffee/Oatmeal Stout list, but it’s a tasty beer that should be worth a grab if it’s in your market.